The 21st century is the place for innovation. New innovative gadgets are being produced by the different tech-giants every day to enhance our lives with a better and smooth experience. These gadgets not only make our life simpler but also enhance the quality that we enjoy in our life. In the upcoming years, we are going to see a lot of new different gadgets that will change our routine life totally. 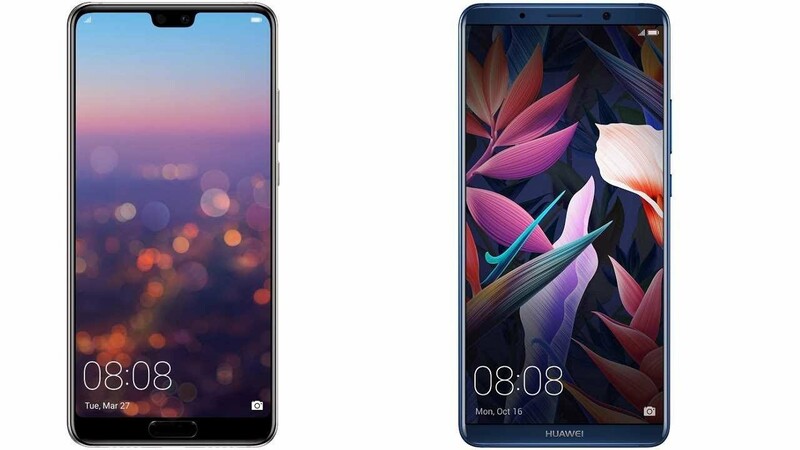 Let’s have a look at the 5 best gadgets of 2018 that changed the world. Apple products have remained the favorite choice of people due to their exclusive design and the excellent features that they have. 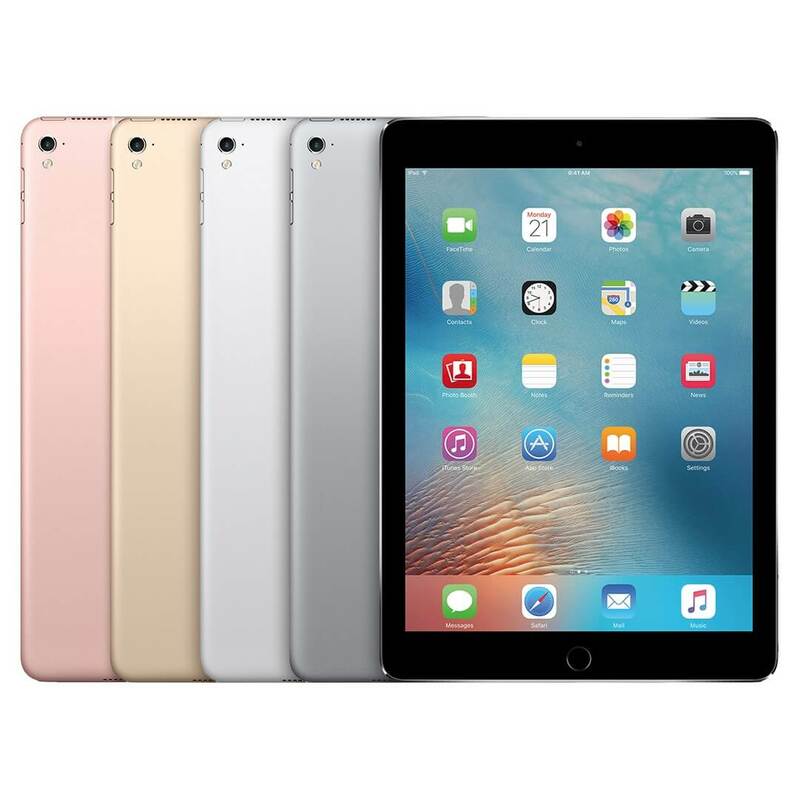 The latest product from the Apple is the 9.7-inch iPad and it is in huge demand in the market due to its timeless design, high-resolution screen, a huge collection of apps and the bug-free software. It is seen that the apps that are specially designed for the tablets are really awesome and no other platform can compete with it. The 2018 edition of the iPad supports the Apple Pencil which is one of the key features. Adding a Bluetooth keyboard to it will make a wonderful alternative for a laptop. This is one of the best gadgets of 2018 which the avid book readers are just loving. 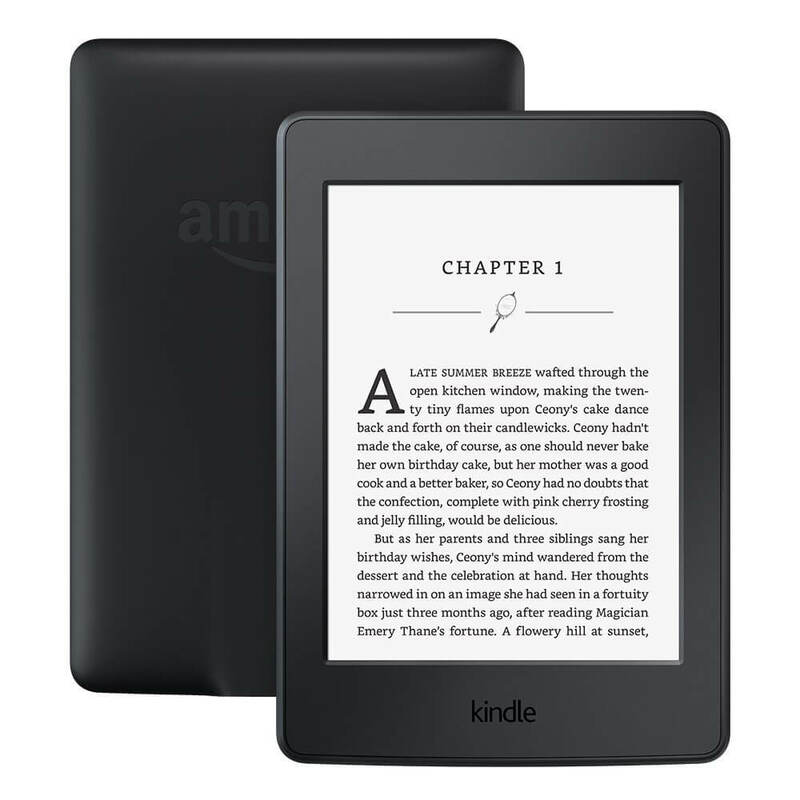 It is a perfect device for reading your favorite e-books day and night. The built-in light provides you the best clarity to read your favorite books even in darkness. The sharp and detailed 300 PPI screen will make you love with it. The drawback is that it is not water resistant, but unless you love to read in the bath then you won’t be needing that feature. This fitness tracker is all you need if you are a fitness freak and are constantly worried about your health and fitness. The battery of this device will last longer than the smartphones, almost a week. 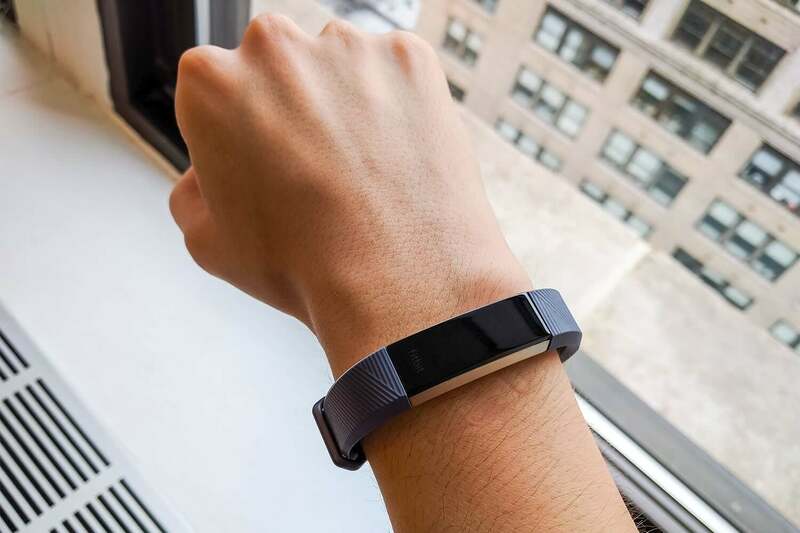 The steps are tracked, the heart rate is monitored, the burnt calories are counted and many other functions are being performed by this great device. The people who go out to the gym or go to the garden for a walk can use this fitness tracker to note down the above-mentioned parameters. The only down point is that it is not water resistant. Young people just love to listen to the music on their headphones while they take a walk in the garden or while they get their calories burnt in the gym. 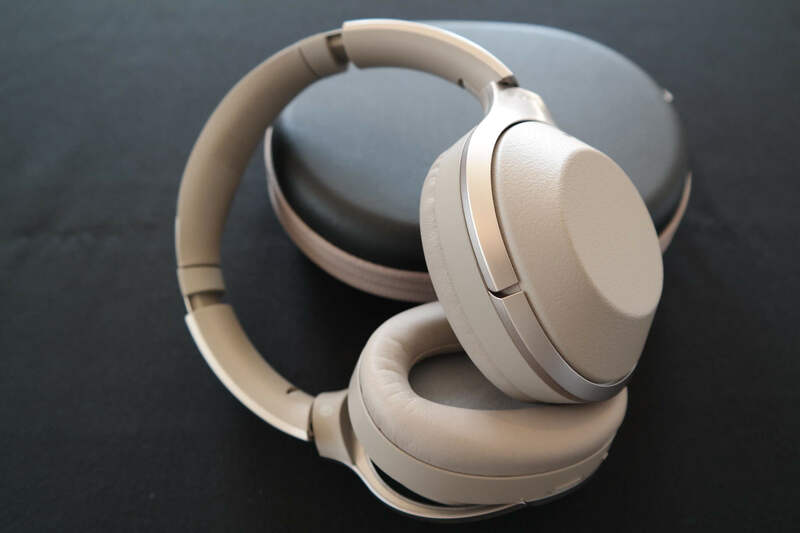 The latest Wireless headphones from Sony are just awesome. The sound quality and design of the Sony WH-1000XM2 are really great. The battery life of this latest device remains up to 30 hours and the touch controls on the surface of the headphones work very well. 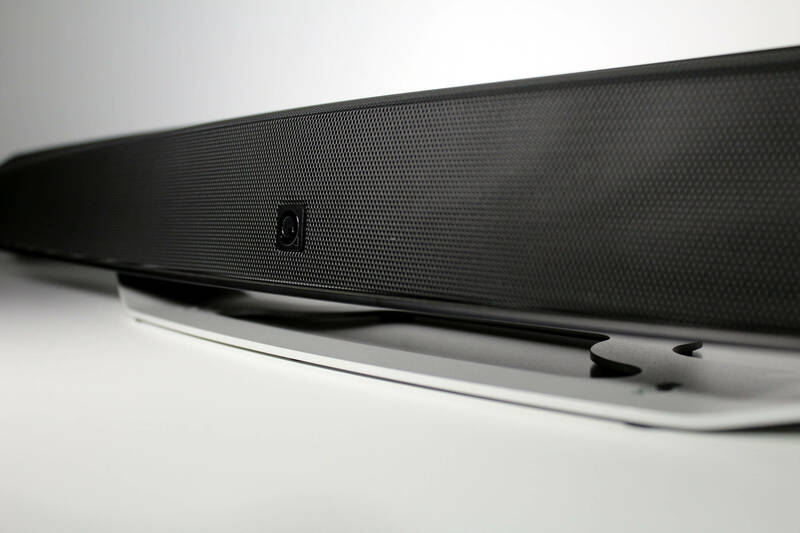 Q Acoustics M3 is the latest sound bar which has great speakers of amazing sound quality. This soundbar has a wonderful design and it is so compact that it can fit anywhere. HDMI connectivity and Bluetooth are included within this exclusive device. The excellent sound quality of this soundbar will fill your room. Go for this amazing device to play your favorite playlist or to watch your favorite movie with great sound quality. 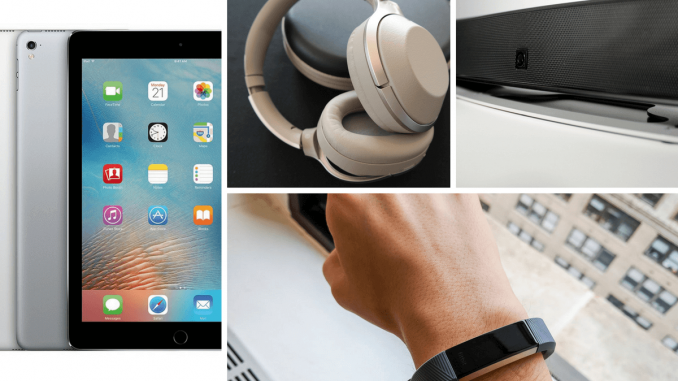 Thus, these were the best gadgets of 2018 that changed our life totally. Make sure you experience all of them!